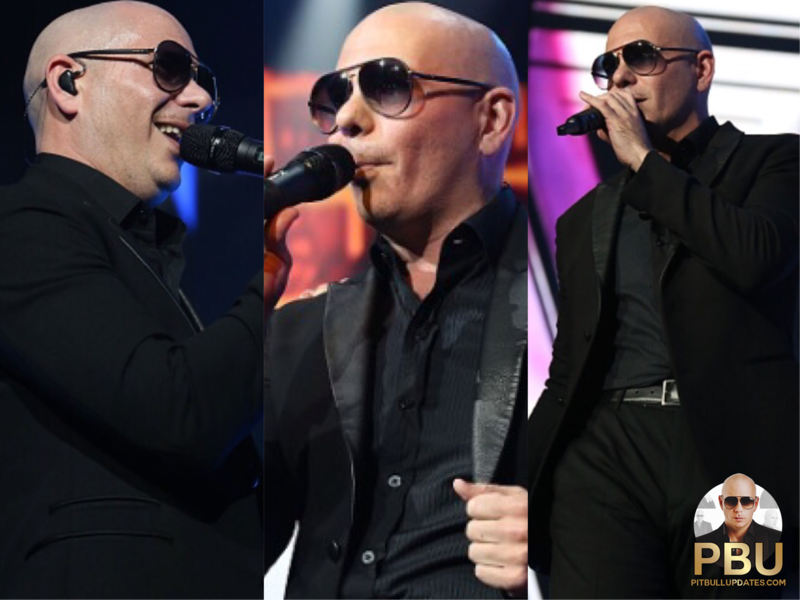 Pitbull’s Bad Man Tour rolled into the Brick City last night for the 26th show on the North American tour. The Prudential Center was packed with over 18,000 fans, including some celebrities. Cake Boss Buddy Valastro, Mob Wife Drita Davanzo, and rapper ASAP Ferg were all in attendance last night. Take a look at photos and videos from Bad Man Tour Newark below! [#BADMANTOUR]: @Pitbull backstage with @BuddyValastro tonight at #BadManTourNewark! (Aug. 13) ———————————————————— #Pitbull #MrWorldwide #Mr305 #ArmandoChristianPerez #PitBerry305 #CLIMATECHANGE #GREENLIGHT #TheBadManTour | Visit PitbullUpdates.com for more Pitbull news & media!